KPMG has announced the appointment of Laurence May as Head of KPMG in Galway. 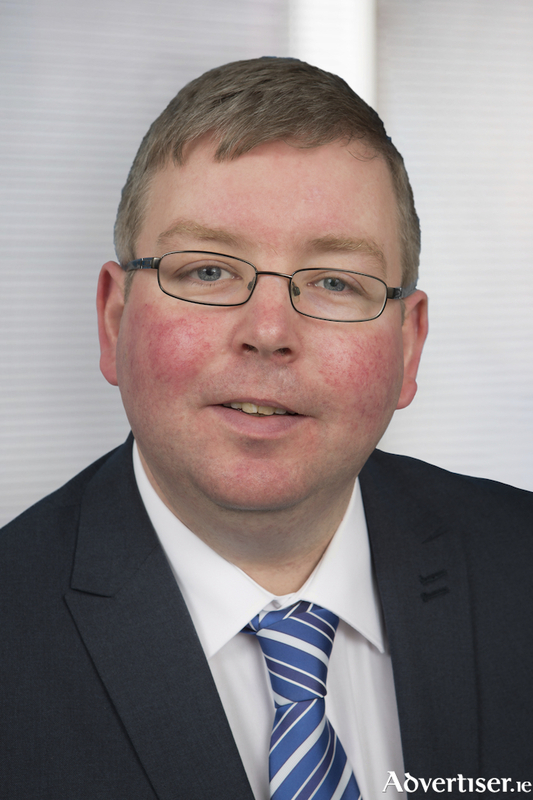 A West of Ireland native and past pupil of Ballinrobe Community School, Laurence has a B.Comm and Masters in Accounting from NUI Galway, where he is also Adjunct Professor in Accounting and Finance. Laurence joined KPMG in 2002 and has worked with the Firm in both Dublin and Galway. Commenting on the appointment, Managing Partner of KPMG in Ireland Shaun Murphy congratulated Laurence on his new role in leading KPMG's hugely talented team in Galway. “I am privileged to become the third person to lead KPMG in the West since we established our Office in Galway in 1980, following in the footsteps of two great mentors of mine, Brian Thornton and the late Ben Bradish. KPMG in the West, employs 75 people and serves a wide range of indigenous and multinational clients from its modern offices at Dockgate in Galway City.